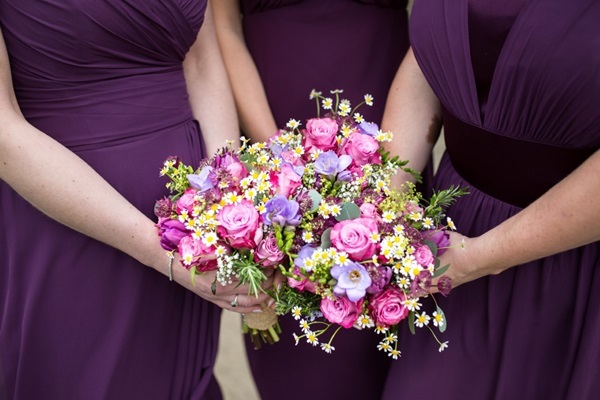 Our aim is to ensure that your wedding flowers will be a memorable and breathtaking addition to your day. 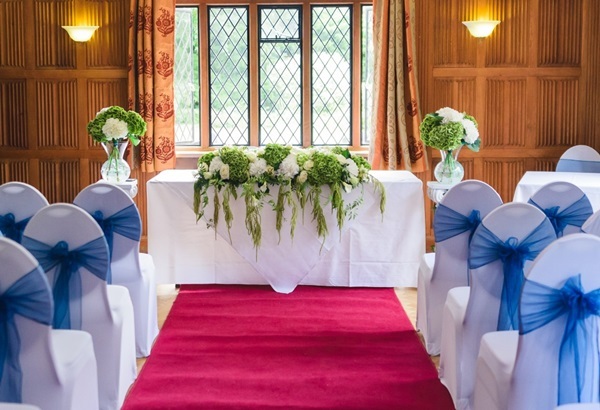 Our bespoke floral designs will help set the scene for a perfect wedding. 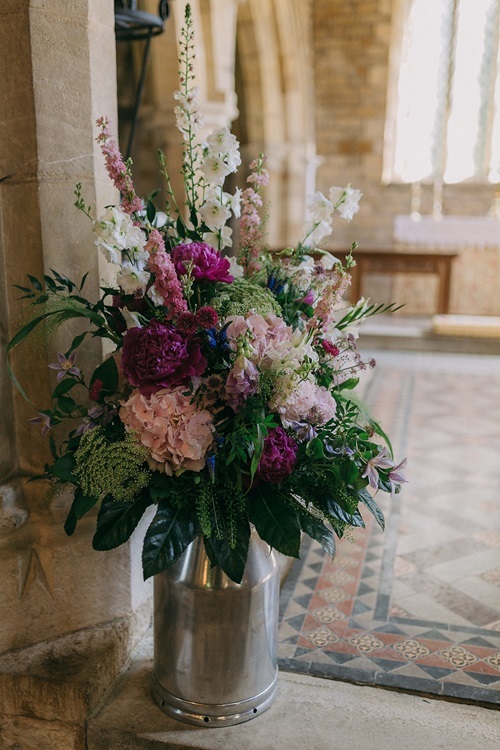 I specialise in providing natural, loose, romantic flowers, incorporating scent, interest and texture and aim to provide British grown whenever possible. 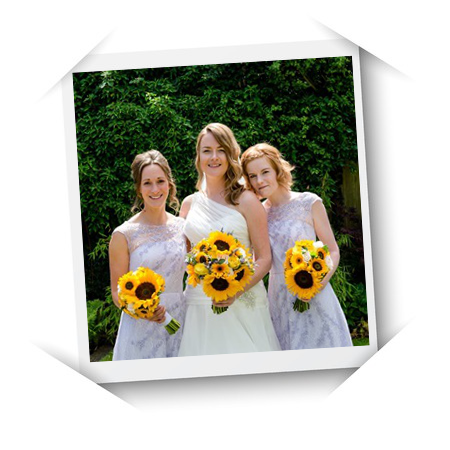 I want your wedding flowers to reflect your individual tastes as a couple, and evoke wonderful memories for years to come. 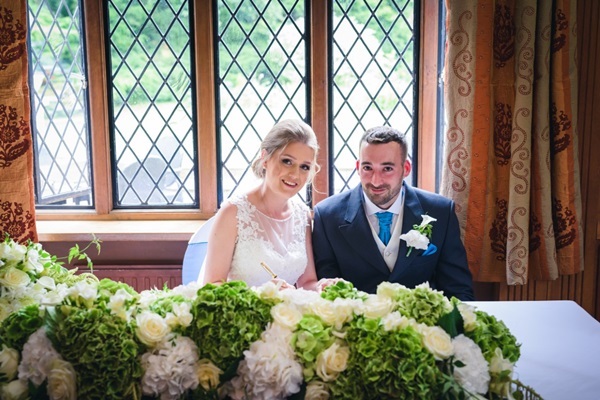 From a simple buttonhole to show stopping bride, bridesmaid & flower girl bouquets, elaborate church arches, civil ceremony venue and reception arrangements, I am passionate about creating floral excitement for your big day. 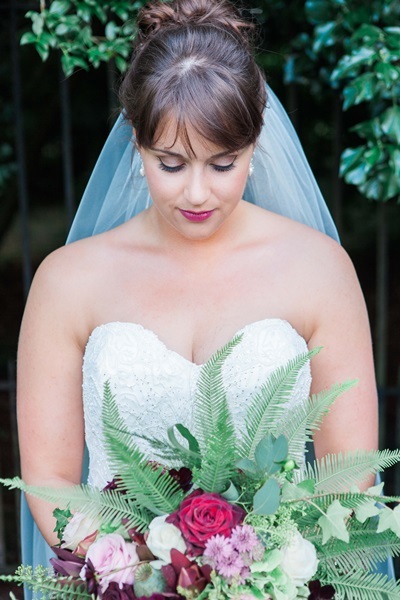 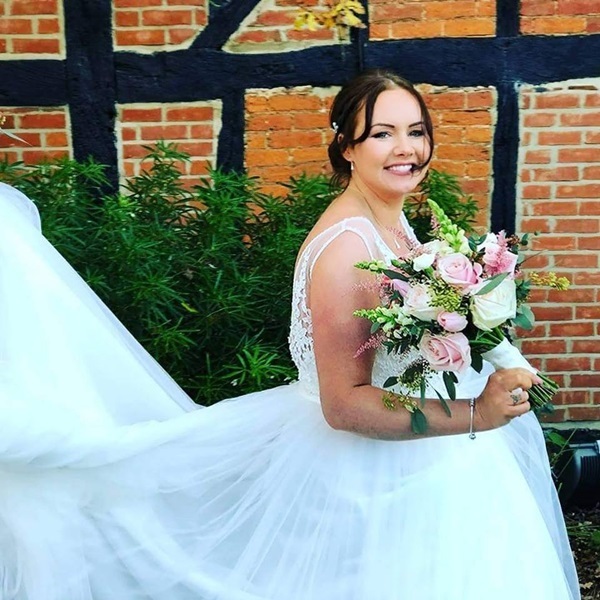 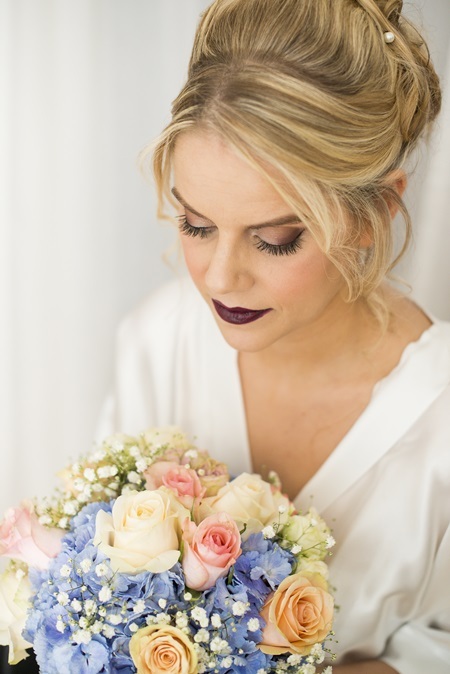 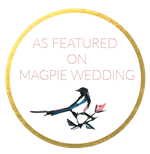 Based in Sawbridgeworth, Hertfordshire, at Vicki’s Floral Designs, we offer you a personalised and friendly wedding service, and we look forward to working with you to help make your wedding flowers a very special part of your day. 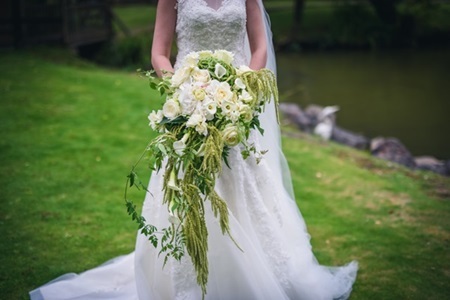 Come along and enjoy the comfort of Vicki’s new workshop while discussing your specific floral wedding arrangements. 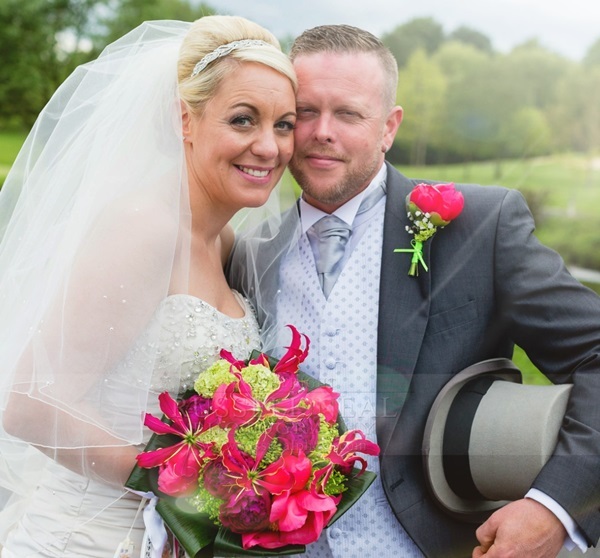 I would like to thank all the brides, grooms and professional photographers for allowing me to share their photos.